All our lives, we have heard the time honored phrase “money can’t buy happiness”. However, has anyone really looked into this? Or have we as a society just been taking this as a known truth without really examining the evidence behind it. It has to be true that, to some extent, money does buy happiness. Someone who is starving or dying of thirst can’t be as happy as someone living with shelter and enough money to keep themselves comfortable, can they? 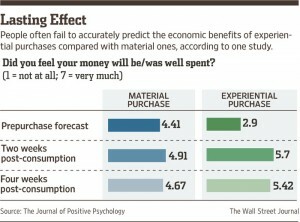 In a study done by Princeton’s Woodrow Wilson school, it was found that money can, in fact buy happiness, to an extent. The results of the study found that people’s levels of happiness directly increase with their income, up to the point of $75,000 a year. After this point, however, the study claims that they found no further increase in happiness due to increase in annual income. It is at this income level that the stresses of poverty are diminished, and people start to gain additional happiness from other sources. 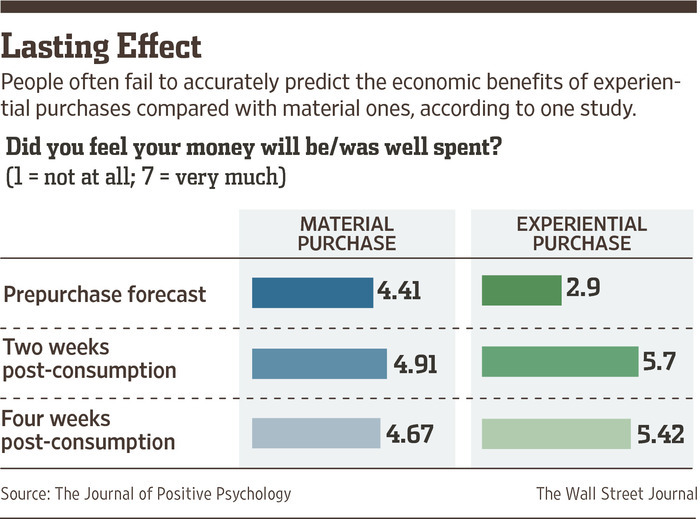 This study, however, by no means proves that money can buy happiness. We need to examine additional studies to determine just how strong the correlation these results provide really is. Next, these results are corroborated by the results found in a poll conducted by CNN. 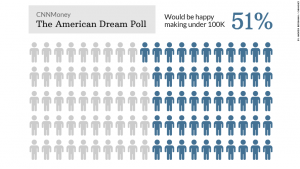 The poll, conducted on a group of just over 1,000 participants found that 51% of participants stated they would feel happy with a salary under $100,000 a year, with 25% of participants stating they would be happy with a salary range of $50,000-$75,000. Taking a closer look at the data, the median value that people stated they would need to be happy rests at $80,000 a year. This $80,000 is close enough to the value of $75,000 found in the previous Princeton study to further strengthen the idea that after a certain point of comfort, money in itself is not enough to create happiness. So, if strict financial health can only increase happiness to a point, what is it that further increases our life-satisfaction? Professor Ryan Howell of the University of San Fransisco argues that it is experiences, rather than material items, that increase our levels of satisfaction. He argues that people believe material goods are a better investment, as experiences are not physically lasting. However, after conduction a study of satisfaction at the time of purchase, two weeks after, and four weeks after, Howell found that the satisfaction of consumer decreases with material purchases, while increasing substantially with experience based purchases. Ultimately, by the four week mark, the study reports that consumers consider the experiences to have far surpassed material goods in terms of generating satisfaction. It is due to this that Howell argues that experiences, as well as the connections and memories they give us with others, are much more important to our feeling of happiness than mere material goods. 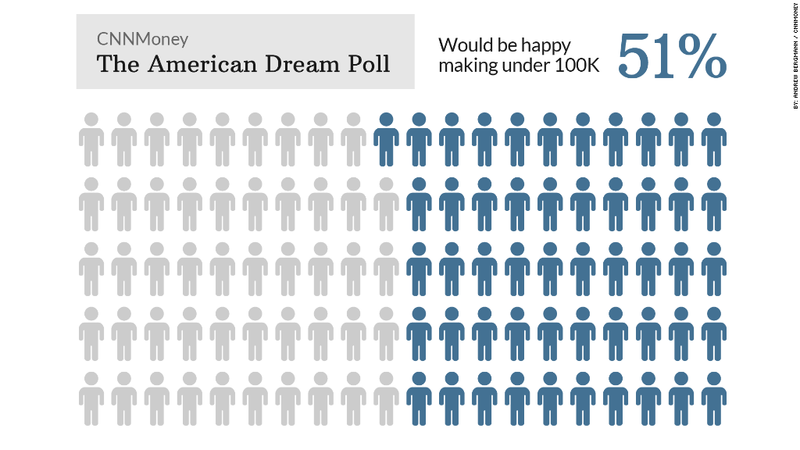 In addition, as part of the CNN poll, 6% of people stated that money can in no way buy happiness. People that have these beliefs cite family, health, religion, and many other aspects as the sole sources of happiness in their lives. These people could, in fact be correct. Happiness could come solely from these facets, or they could in some significance contribute to happiness and act as confounding variables in the other, monetary studies. Overall, it is nearly impossible to say for certain whether money can truly buy happiness. There seems to be a strong correlation between having enough money to be comfortable and happiness, but after that it is uncertain whether more money will make you more happy, or whether it is purely left up to experiences, personal connections, and a score of other facets to influence your happiness. Ultimately, with so many confounding variables and such a tough depended variable to measure, happiness, this is a difficult conclusion to pin down. However, with the correlations seen in multiple studies it would be smart to continue research in this field and continue to map out the ever elusive science of the pursuit of happiness. This entry was posted in Uncategorized on October 18, 2016 by Wesley Scott Alexander. Most kids our age would disagree with me here but I don’t think more money can make me happier. Therefor, I would be one of the 6% of people in the CNN poll. The question, “Can money buy happiness” believe it or not is a very complicated question it depends on many factors. Factors that go into the question include life values, as well as social status and core values. Someone who may not have a lot of family members who they are close with or may be all on their own I think would say that a lump-some of cash would buy their happiness, on the other hand there is the person who has a tight family bond and good health that money wont make them any happier than they already are. Hey, nobody out here is saying money will make them sad, but its not the most important thing in my life. Here is a article going against your original question that was hypothesized. I think that it is extremely hard to quantify ideal income because there are so many factors that change that number. For example, a salary of $50,000 in Pittsburgh would grant someone the same quality of life as somebody making $114,000 in Manhattan according to this cost of living calculator from CNN. Also, having children changes the equation dramatically. I think that an interesting way to look at this would be an analysis of childhood family income compared to expectations in adulthood. I believe everything has it’s worth. 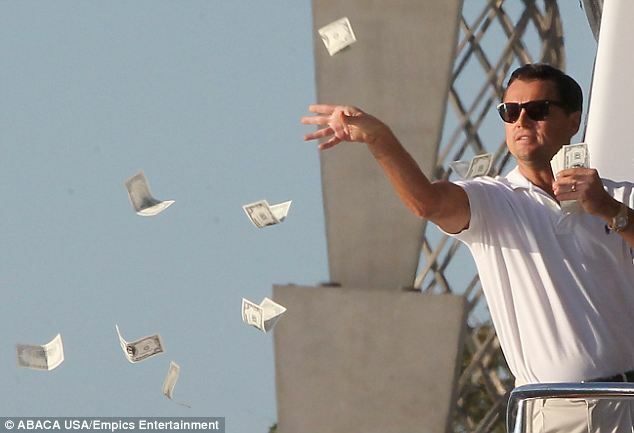 If someone walked into my room right now and gave me $100 dollars I would be happy…..if someone walked into my room right now and gave me a brand new Carson Wentz jersey I would very happy. “It’s a jersey not money, it doesn’t count”, well a NFL jersey is about $100 dollars and I’m equally happy with both. So do materials that money buys make people happy, yes. Other people would say no money can’t buy my happiness. I’m happy with my health, my education, and my freedom. It’s expensive to stay healthy: food, vitamins, exercise. Going to school costs money, unless you are talented enough to receive a scholarship. Your freedom is paid by your taxes from the salary you make. Everything has a price it’s just how you look at it and judge it to decide what makes you happy.